We offer aluminium windows across... Warwick, Royal Leamington Spa, Kenilworth, Wellesbourne, Stratford-upon-Avon and Warwickshire. A main benefit of aluminium windows is their ability to offer impressive security without needing the bulk that is usually associated with timber or uPVC. 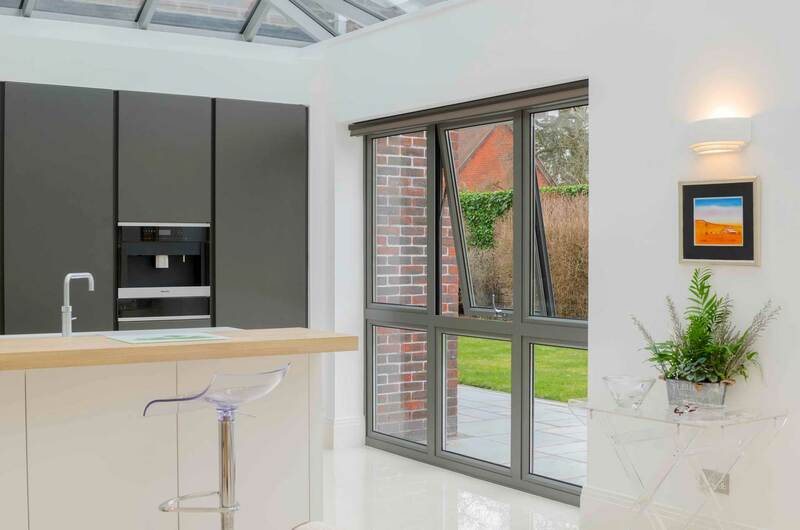 With this in place, you’ll be able to enjoy a generous glazed area that will let a large amount of natural light to flood into your property. 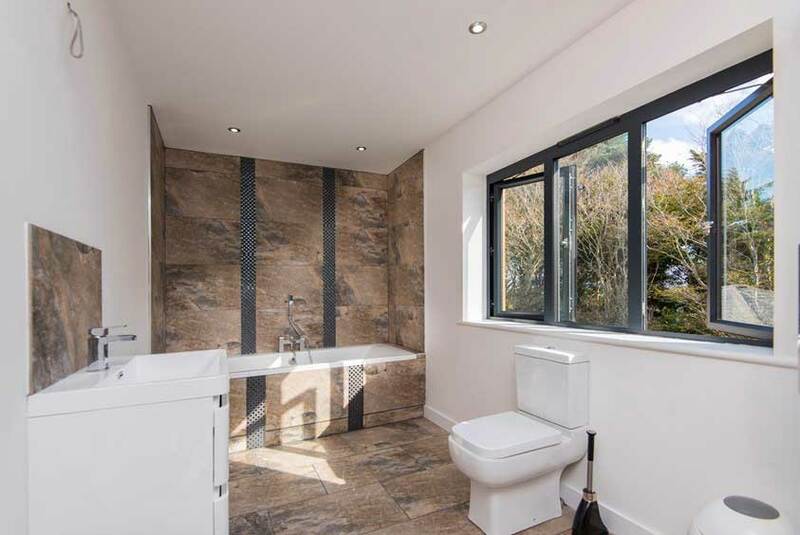 Further to this, it will also enable you to enjoy a slim and sleek appearance that enables our aluminium windows to become a highly stylish solution for your home. Due to the premium grade materials and modern hardware used across our aluminium windows range, you can rest assured that you’ll be bringing a worthwhile investment to your property. Even after continuous use and exposure to the elements, our windows will continue to make your home a warm, safe, and more comfortable place for you to be. There is no reason for you to settle for anything less when you choose aluminium windows from Warwick Glass. We know the importance of feeling safe in your home, which is why all of our aluminium windows work to offer you exceptional standards across the board. The inherent build allows them to achieve impressive security from the ground up, with high-security multipoint locking systems engaging at multiple points of the frame to ensure security is consistent across the whole build. They are also integrated into the frame to ensure they can’t be easily accessed from the outside. Aluminium windows stand at the forefront of window design, bringing the very best in thermal efficiency, security, durability, efficiency, performance, and design. We offer a wide range of aluminium windows for you to choose from, allowing you to bring the perfect fit to your home with ease. 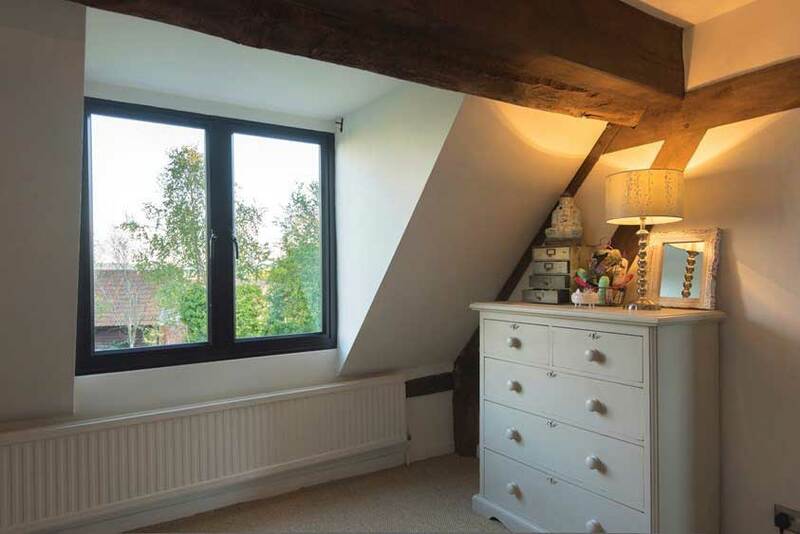 Whether you’re looking for a window to suit a modern home, or something to complement a traditional build, we’ll have the ideal option for you. 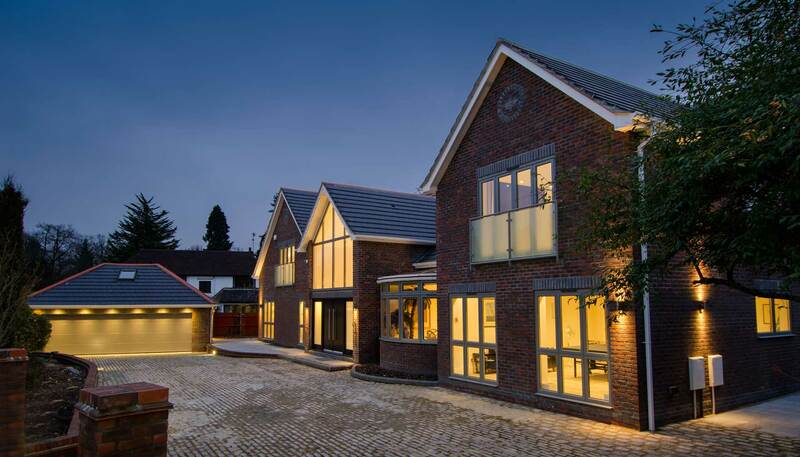 All of our aluminium windows are manufactured using a market-leading profile, utilising premium grade materials and modern techniques to ensure they achieve an exceptional degree of quality across the board. With this, you can also rest assured that you’ll be able to enjoy your new aluminium window long after it has been initially installed. Alongside this, you can also enjoy the benefits that come from a modern design. Unlike aluminium windows of old, our designs are able to achieve an impressive degree of heat retention that is made possible through a combination of intelligent features. Allowing the warmth from your central heating to stay in your property for a long period of time not only helps you to achieve better comfort, it also means that you could find yourself saving money on your heating costs too. To complement the weatherproofing further, our aluminium windows are fitted with advanced weatherseals that work to prevent any draughts or water ingress reducing the comfort of your home or the lifespan of your windows. This means that even in adverse weather, the aluminium window that you choose will work to keep you comfortable. This is coupled with a professional installation to ensure performance is maximised. Our aluminium windows can be tailored to suit a wide range of property styles and personal tastes, made possible through a wide selection of woodgrain foils and solid, standard colours. 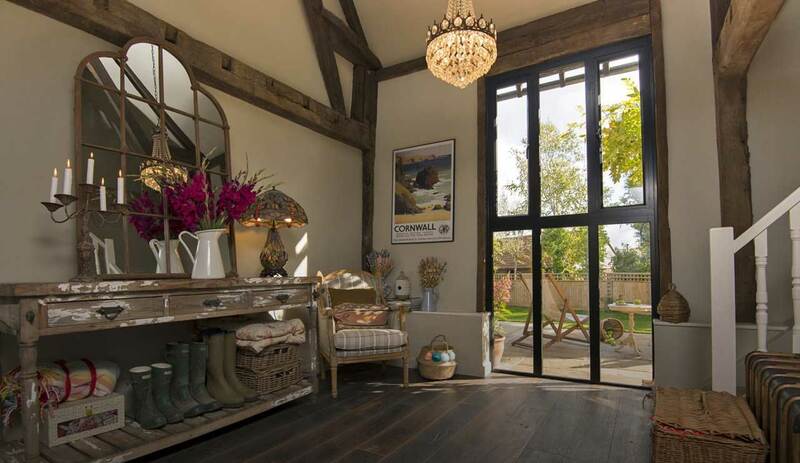 The foils are the ideal solution for capturing a beautiful timber look without having to worry about the maintenance problems. The standard colours allow you to bring a classic look to your windows that enables them to be highly versatile. To outclass their timber counterparts, our aluminium windows are inherently low maintenance in their build. Not only does this ensure they’ll maintain a long lifespan, it also means that you won’t have to worry about any rotting, warping, twisting, cracking, or discolouring when the windows are exposed to the elements. With this in place, you’ll never have to cut or sand these windows to prevent them from sticking. Visit our online quoting engine to get a free, instant, and highly competitive aluminium windows price. Simply input your specifications through the step by step process to get a price that has been tailored to you to make things as cost-effective as possible.